There was chaos in the streets after a Matatu driver from one of the popular Rongai matatu crushed a tout who was hanging from the door. 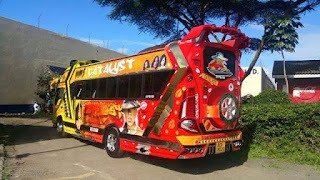 The recent incident happened after the matatu awards in town and people and motorists were shocked. The tout was hanging carelessly and slipped before he tumbled on the tarmac. An oncoming matatu run over him and completely crushed his head.